Easter is late this year but our Easter menu will certainly make it worth the wait. 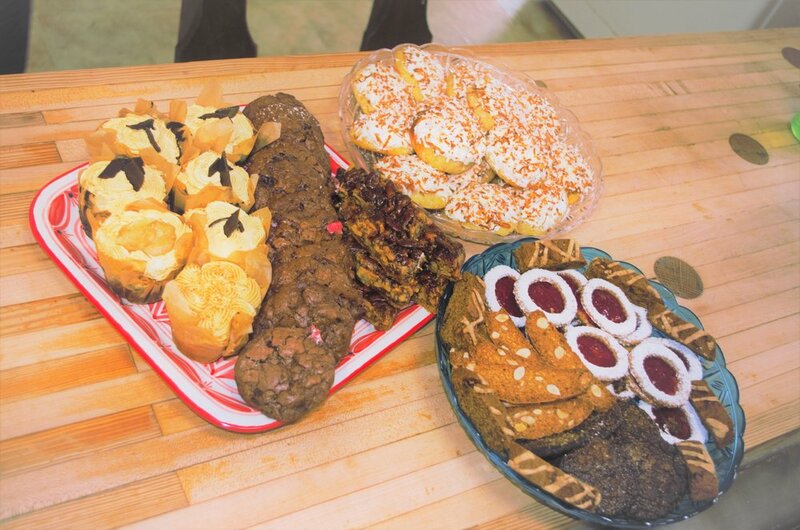 Let our baked goods raise up the delectable flavors of your movable feast. We have a variety of Easter favorites so polish a silver tray for cupcakes, find a platter for pastries, line the basket for Hot Cross buns, and lay out the bread knife for Paska bread. Please have your orders placed by Wednesday April 17th. Pick up is available at Beyond the Blend Market or the Bakery on Saturday April 20. Pick up at Beyond the Blend Market from 9:00am to 2:00pm. Pick up at the bakery from 10:00am to 5:00 pm. We would love to hear from you whether it be questions you have about the menu, suggestions, or your order. We are only a call, click, email, or Easter Egg hunt away!